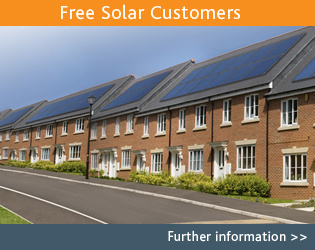 Street Energy has had a long track record of providing energy saving improvements to homeowners. Since 2002, Street Energy has installed over 450 residential solar PV systems and has completed over 70,000 domestic energy efficiency installations. 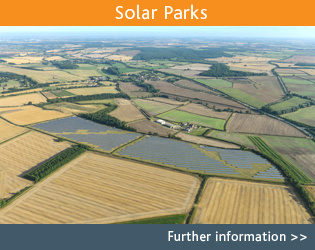 In recent years Street Energy has become involved with the development of large-scale solar parks that generate significant amounts of renewable electricity and provide an attractive diversification for farmers and landowners.